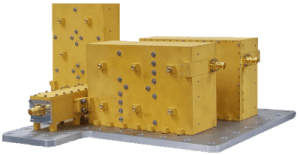 NuWaves Engineering stays active in Small Business Innovation Research and therefore is able to leverage those same processes and technology into our customer’s requirements. 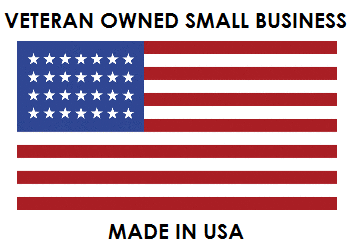 This includes being flexible to customer needs, leveraging our efficient supply chain techniques to procure the right materials and manufacturing our products to deliver on-time every time, if not sooner. 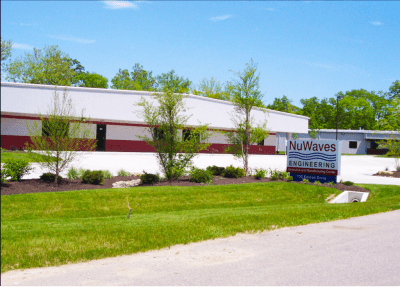 In House Engineering Staff– NuWaves has a full team of 30+ in-house RF, Mechanical and Digital Design Engineers with a combined 100+ years of experience. 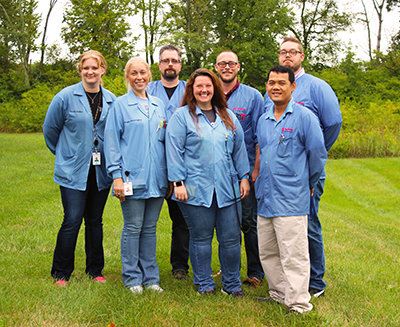 This team stays active in the latest innovations through Small Business Innovative Research Projects. Each team member has a single point contact for easy accessibility of our customers. Circuit Card Assembly– We are capable of placing 0201, fine pitch QFN, LGA, and BGA up to 2″x 2″. Machine Shop- Equipped with a HAAS DTM2 CNC mill, Knee and column mill, and Engine Lathe, to support our in-house prototype hardware. XRay and Rework Machine- This machine combo is capable of holding PCB boards up to 12″ x 12″, fitted with IR thermal sensor, thermocouple, infrared heat aperture control, and optical alignment vision. Reflow Oven– We have 7 top/bottom heating zones, lead-free certified, KIC X5 Profiler & Nitrogen capability. Aqueous Batch Cleaning- Fitted with top/bottom, power basket spray, closed loop wash, DI water or chemistry application, and torrid zone force convection drying. Conformal Coating- Protect your electronics from chemicals, moisture and extreme temperatures. 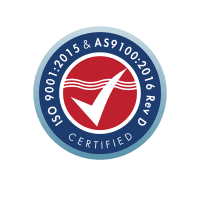 certified to ISO 9001:2015 and AS 9100:D Standards. We have over 5,000 sq ft of space dedicated to our entire production and assembly process in-house under our top-notch quality management system.